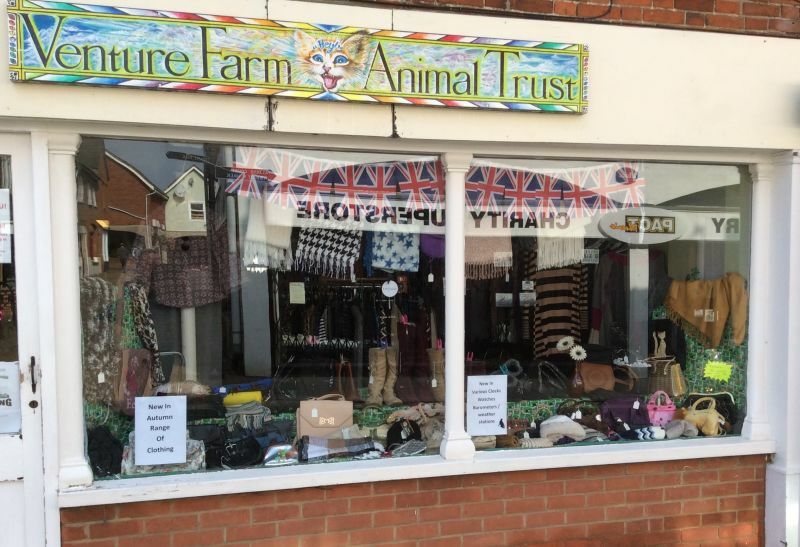 To assist with our fund raising, we run a small shop in Norwich Street, Dereham. We sell a variety of goods including books, clothes, toys, house wares, cards and gifts. We are always in need of donations which can be either dropped off at the shop or at the rescue in Mattishall. We are also in need of volunteers to help in the shop – so please get in touch if you can spare a few hours one day or more a week.